Sean and Chris and all Louisiana people. 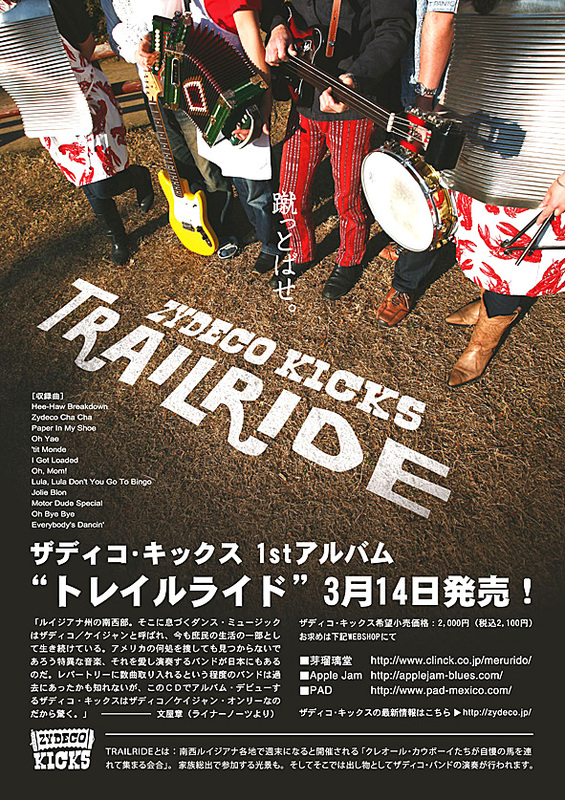 It's Japanese Zydeco band "Zydeco Kicks". please enjoy that testing sounds. You had played jam in tokyo with them. Do you remember Yoshitake? It's his band.